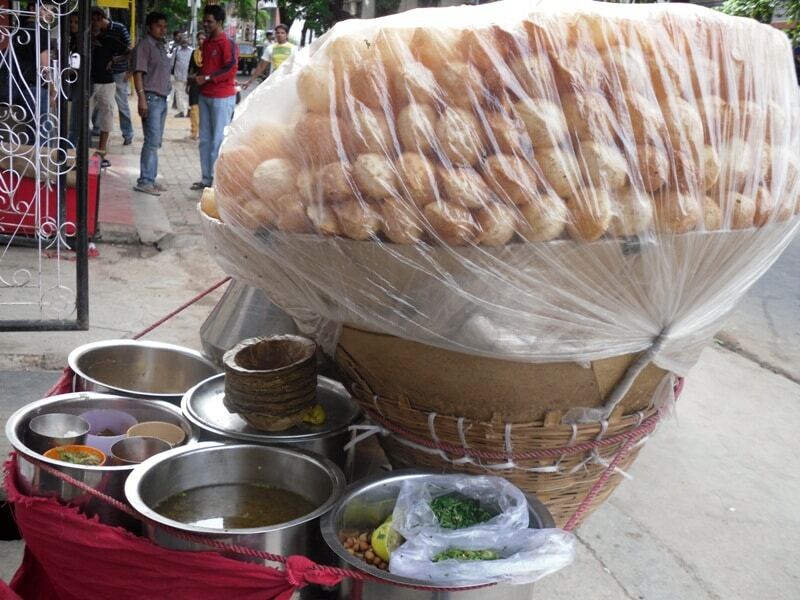 Kolkata’s flourishing street food business is famed not just in India but also worldwide. 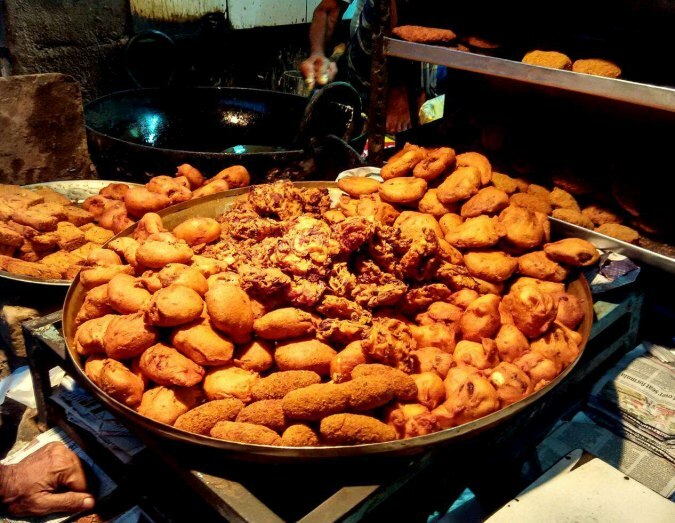 Ghugni, phuchka, eggroll, telebhaja and other mouthwatering tidbits are easily available in every nook and corner of the city, though places like Dalhousie, Esplanade, Gariahat, Burrabazar and Exide crossing are regarded as the best street food joints here. 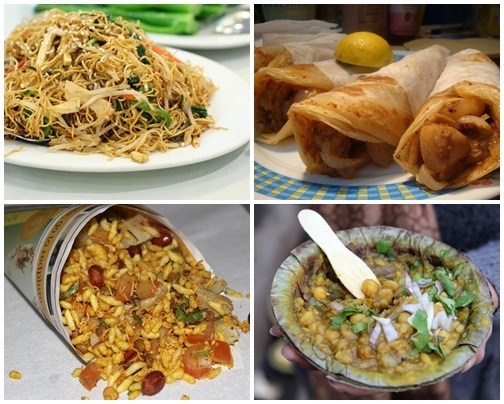 Here is a list of the most famous street foods of the city that would satisfy the gourmet in you without hitting hard on your pocket. One of the typical street foods of Kolkata, the egg roll is a favorite for those wishing to have a filling evening snack at a low price. Besides the layer of fried egg, it is stuffed with onions, cucumber, and sauce (tomato and chilly). If your taste buds yearn for additional spice, ask the vendor to include loads of chilies. 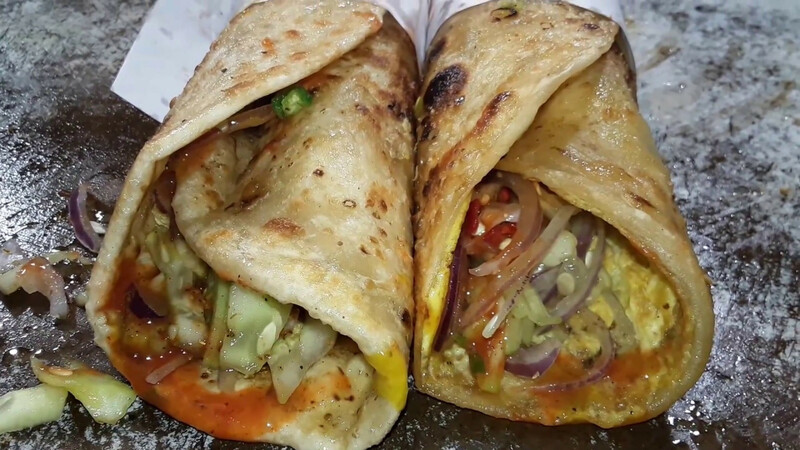 Varieties: Double egg roll (2 eggs used), egg chicken/mutton roll (egg roll with a stuffing of chicken or mutton); chicken roll, mutton roll, and paneer roll. Kusum Rolls (Park Street); Hot Kati Rolls (Park Street); Anamika Roll Centre (New Alipore); Saima Restaurant (Chowringhee Road). A Bengali variant of the famous panipuri, known by several names like golgappa and gupchup in other states, phuchka is the perfect snack for vegetarians and vegans. These round, light, crispy balls are stuffed with potato, making them different from golgappa mostly having fillings of chickpeas. Having it with a large group of friends is always fun, where you stand circling the vendor, who would dip the phuchka in tamarind water and serve you in leaf plates. Having a dry phuchka, sprinkled with pepper and a dash of lemon juice completes the experience. Varieties: Dahi phuchka (dipped in curd), alu dam phucka (filling of cooked potato), chocolate phuchka (dipped in chocolate sauce) and schezwan phuchka to name a few. You can even opt for churmur (crunchy platter made from crushed phuchka, mashed potatoes, spices and tamarind pulp). Pravesh Panipuri (near New Alipore State Bank) specializing in 17 types of phuchkas; Dilip Shaw’s stall at Vivekananda Park, South Kolkata (also selling chicken and mutton phuchkas), as well as stalls at New Market, in front of Vardhan Market (Camac Street) and Gariahat. A spicy treat prepared by tossing puffed rice (muri) along with peanuts, chopped onions, chilies, tomatoes, nuts, and chanachur. Not requiring much effort, a packet of this snack can be ready in a minute. 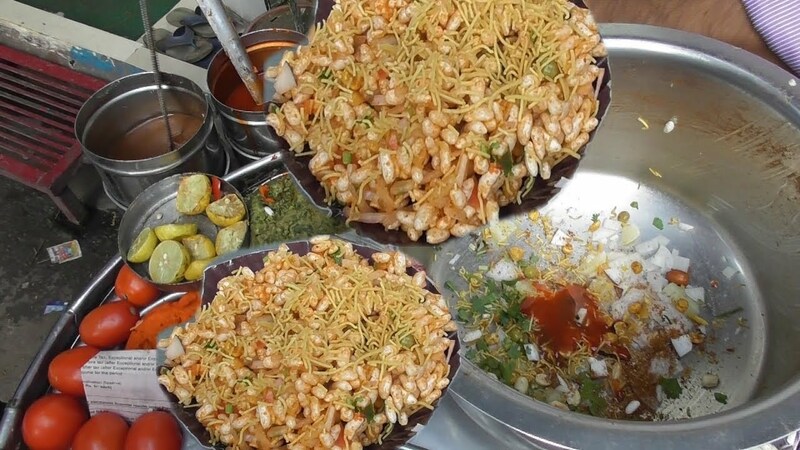 Bhel puri, a typical snack of Mumbai, made from puffed rice, potatoes, vegetables, sev (fried snack like noodles), onions and a tangy sauce, deserves a mention here, as it is also quite popular in Kolkata. Maidan area, Vardhan Market (near Camac Street), Jawaharlal Nehru Road; Triangular Park area. Sold in small paper bags, a packet of muri cost Rs 10 on an average, and may be as high as Rs 20. 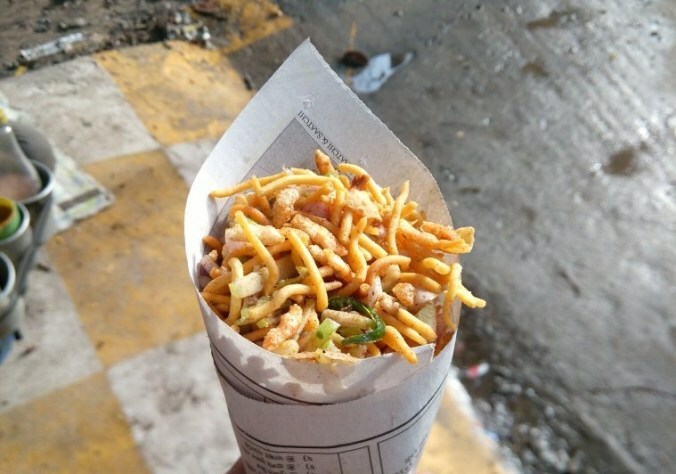 Hot chanachur (Indian snack), topped with chilies, carrots, peanuts, spices, onions and a dash of lemon juice, served in newspaper cones or packets. 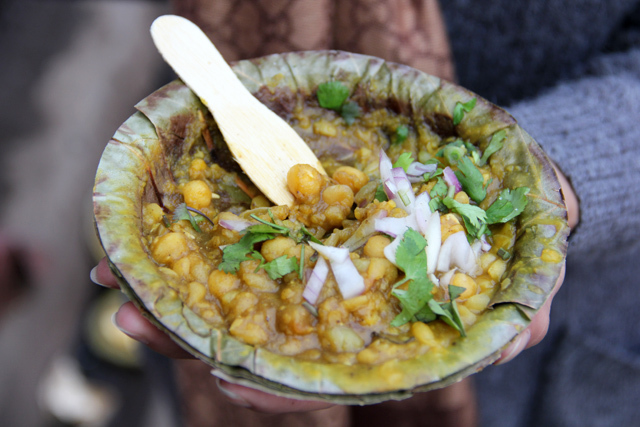 Another famous grab-and-go snack of Kolkata, ghugni is prepared with boiled yellow peas that are tossed and cooked with chopped onions, tomato, and chilly, and garnished with coriander and tamarind dip. Its greatest USP lies in the way it is served – piping hot, on a leaf plate with a slender wooden spoon, beautifully decorated with add-ons like coconut slices, tomato pieces, and chopped onions. Chitto Babur shop at Dacres Lane Kolkata; New Market area opposite Bombay Dyeing shop; Gariahat. Telebhaja (literally meaning fried in oil) is prepared by dipping a particular vegetable (potato, onion, eggplant, pointed gourd, pumpkin, or banana blossom) in a batter of gram flour and deep frying it. Often coupled with a bowl of puffed rice and a steaming cup of tea, it is a favorite evening snack in most Bengali households. Varieties: Beguni (eggplant fry); alur chop (fried potato balls), phuluri (gram flour and lentil paste fry); potoler chop (pointed gourd fry); vegetable chop (mixed vegetables fry) kumror chop (pumpkin fry), chingri chop (prawn fry), and the list continues. 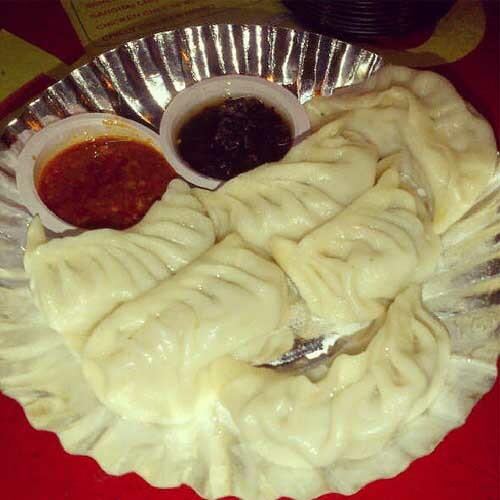 Though popular in Tibet and Nepal, as well as in the Darjeeling district of West Bengal, Kolkata is not left behind when it comes to selling its own version of momos (steamed, fried or pan-fried) stuffed with cabbage, and minced meat. The spicy red dip and the complementary steaming soup are worthy additions. Varieties: Veg, chicken, and mutton that can be steamed, fried and pan fried. Hing kochuri is a puffed flatbread, stuffed with a spicy chickpea filling flavored with asafetida. 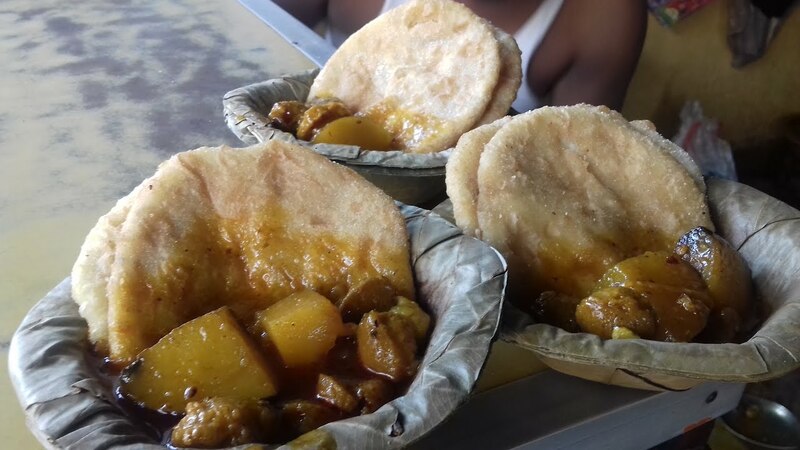 Mostly teamed with a steaming platter of potato curry, it is one of the most sought-after Kolkata street foods. When you crave for stir-fried noodles, yet do not want to spend a lot, the roadside chowmein vendors could certainly come to your rescue. 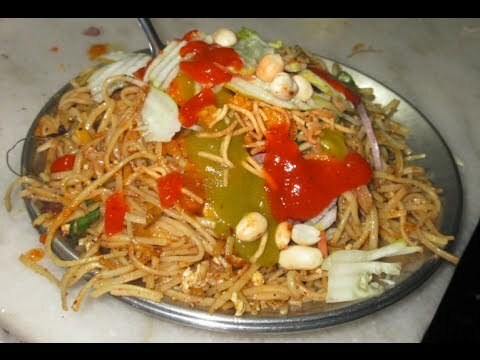 The tasty salad (tomato and onion) alongside a spicy fusion of sauces (tomato and chilly) serves as a perfect accompaniment to the steaming plate of chowmein. You can even eat it with a hot side dish of chili chicken, chicken Manchurian or chili paneer (cottage cheese). Biryani may be more popular in North and South India, but Kolkata is no less in the delicious patter it offers, with the bomb-sized potato, and big chunks of chicken or mutton, making it even more unique. 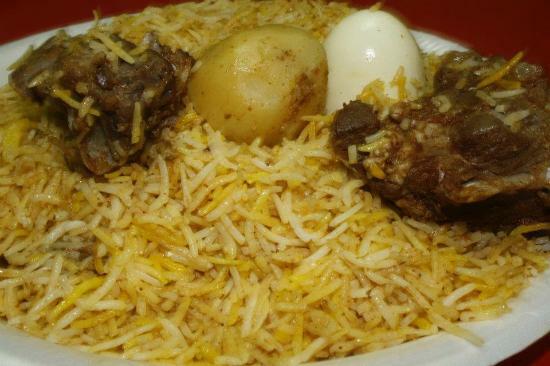 Prominent outlets in the city, like Shiraz, Aminia, Zeeshan, and Arsalan, do specialize in biryani, but the roadside vendors with their reasonable prices and equally delicious items are perfect for a quick meal without burning a hole in your pocket. If you think the streets of Kolkata has only these many delicacies to offer, you are entirely mistaken. A filling vegetarian or non-vegetarian meal for barely Rs 30-40, a plate of dim pauruti (bread and egg) for just Rs 10-15, a hot cup of tea in the traditional earthen cup (bhar) for only Rs 5, a plate of singara (a fried dish with potato stuffings), varieties of sweets, South Indian dishes – the list never ends.